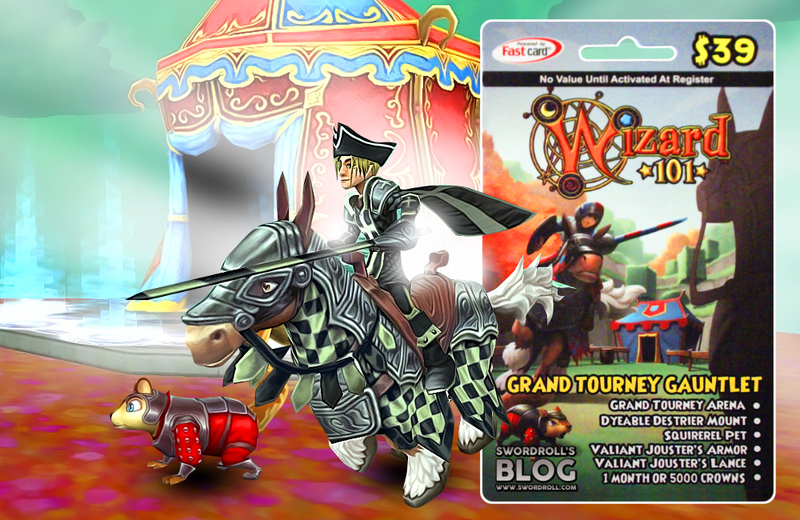 MMO MMORPG News·Game Reviews·Wizard101: Save Spiral! Enter the world of magic through KingsIsle Entertainment’s Wizard101 where sorcery schools, magic cards and elemental casting prowess bring all your magical imaginations to life. A free-to-play family MMORPG that both kids and teens can enjoy, players take on a role of a wizard student of their school of choice and progressively save Spiral from the dark forces lurking in the neighborhood, one quest at a time. Players start off by choosing an option from a list of personal preferences to determine the class that would fit him from among the 7 wizard schools: (Fire, Ice, Storm, Myth, Life, Death, and Balance) and every class has a different character growth and set of quests to be given by their school professors once they’re in the game. After having been assigned to a school, players will be taken to Wizard City to catch the first glimpse of the game’s neat graphics and easy interface. Headmaster Merle Ambrose welcomes players with a short battle sequence tutorial to let them experience how the combat system works. And when we are speaking of wizard wars, we mean wands, magic cards, summons, and elemental attacks matched with fancy lighting effects. After Merle Ambrose enrolls you, you will be able to freely roam around Wizard City to explore different areas and accept quests from NPCs stationed in various spots. Roaming around The Commons automatically regenerates your HPs and Mana and it is from here that you can access different places such as The Library, The Minigame Fairegrounds and Shopping District to name a few, where different voiced-over NPCs have quests in store for you. Accessing the playfully designed menu system lets you view your character stats, equipment, maps, etc., and because the game mostly attracts young players, instructions are explained in complete detail (accompanied by diagrams and cute drawings) and are relatively easy to understand. Keyboard controls are used to navigate your way easily around the place. Accepting the first few quests from NPCs kicks you off into the game play and into the dungeons to defeat monsters and complete quests for EXPs and different rewards. 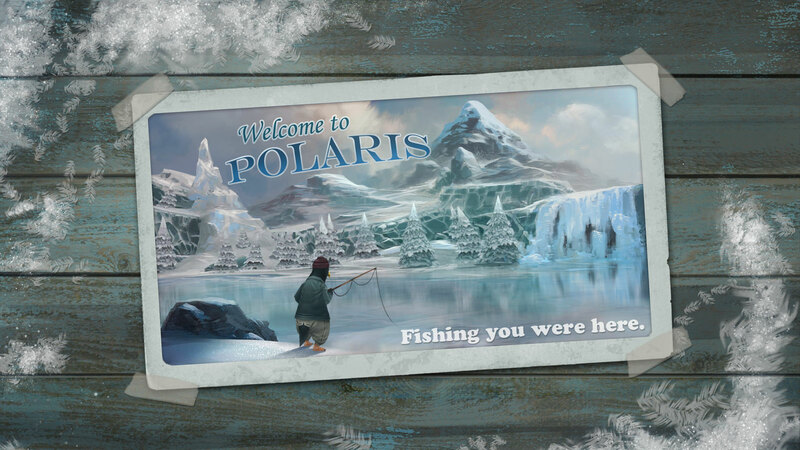 Various story arcs and areas are gradually unlocked as you progress deeper into the game. Magic Cards serve as your primary weapons during the turn-based combat. Equipping a particular Spell Deck or Accessory lets you equip certain types and numbers of cards that you can draw during battle. Every card’s attributes are indicated to let you know its efficiency in combat. A variety of cards of several elements become available to you as you level-up or as you complete certain NPC quests. Anyone can also join combat by just simply walking in the scene of the battle. Players take turns in casting spells against foes or buffing a fellow player to enhance his casting powers or increase his defense, among many other status effects. Every turn is accompanied by flashy cinematics, though they get somewhat repetitive in the long run. Victories occasionally drop loot but don’t expect much Gold because apparently, winning battles only gives very minimal amounts of it. A PVP arena on the other hand is where all the PVP duels take place and one can either join an existing battle or create a ranked PVP battle. Wizard friendship also plays a fun part in the game. You can have up to 100 friends in your friends list to talk or trade with. Creating a group with your friends lets you travel to different areas and fight together and like a lot of MMORPGs, playing with people is always more exciting than going solo. Although there is no auto-tracing function unlike other MMOs, the world lay out is intuitive and quest directions ensure you easily get from point A to point B. A directional arrow serves as your guide to the quests’ required destinations so you shouldn’t be worried about getting lost and if you have enough Gold to spare, you can purchase a temporary Mount that lets you ride on a broom or a dragon for faster traveling. Aside from the cinematic magic battle sequences, Wizard101 boasts a handful of fun mini games and side quests. Every world has an area where you can play addicting mini games dressed in the 90s fashion that let you refill your Mana, earn gold and items, and earn high scores. Raising a Pet also adds up to the pile of fun things to be done in Wizard City. Dragons, ponies or tigers are among the types of pets that you can name and customize to assist you in your future battles. Players can only equip one pet but they can own up to 50 pets that they can store in their Dorm Room. The Pet Pavilion in the city has its own Pet Shops and Pet Arenas where you can let your pet try their hands on mini games to increase its Statistics. Of course, raising them takes a lot of patience (and Pet Snacks to regenerate its energy to play in more games) but once your Pet becomes a teen, it can compete in the Pet Derby against other pets for Arena tickets or Gold. Every student has his/her own house in the game that they can teleport to from any place in the map. New enrollees start with a Dorm Room, which they can decorate with a vast choice of housing items for sale or from successfully completing quests. Gardening and crafting are also among the other things that players can do in Wizard101. Like all other MMOs, not everything comes for free and a slice of game content comes in exchange for Crowns. Crown players are able to engage in Premium Game Zones, Ranked PVP Battles, Castles and Lands (not to mention better gear purchases for your overall character growth) to name a few while Members gain access to the entire game without limitations (who wouldn’t want to ride a Dragon Mount all over the city anyway?). And lastly, Wizard101 is updated monthly with new game zones so high-level players will not run out of things to do and areas to explore. The latest update with Zafaria just increased the maximum level cap to 70, together with new badges, new pets and much more! Voted as the top family game of the decade, Wizard101 is nothing but ‘clean fun’, magic and imagination for young players that parents wouldn’t have a problem with. Graphics are commendable and the voiceovers added some excitement to the game’s storylines. It’s also impossible to run out of things to do because of the loads of side quests and mini games to complete. So kids with that tingling urge to fly on broomsticks and cast magic spells will find the needs met and then some. Download Wizard101 for free today.